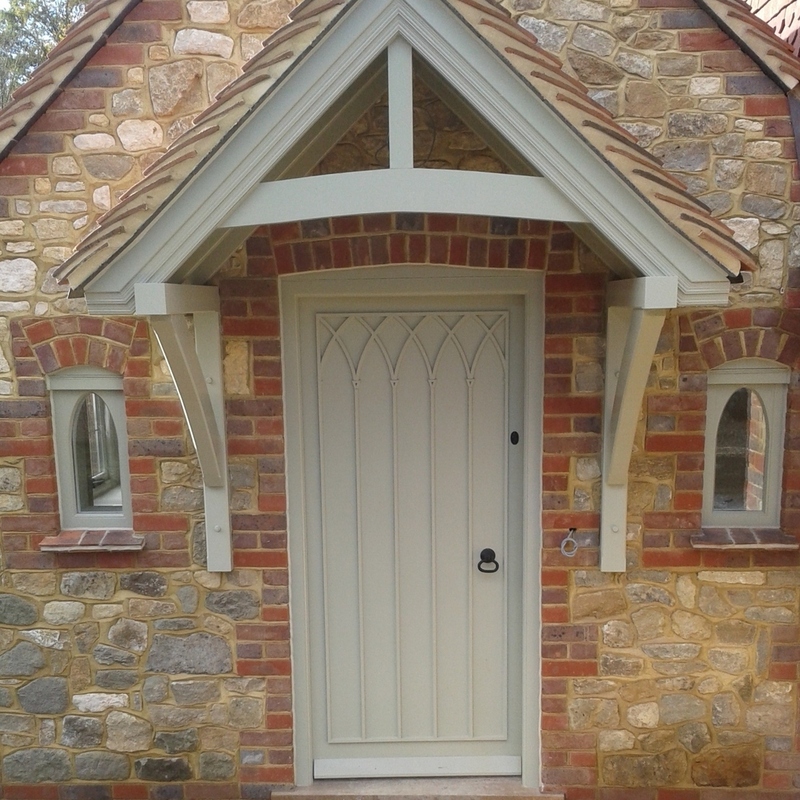 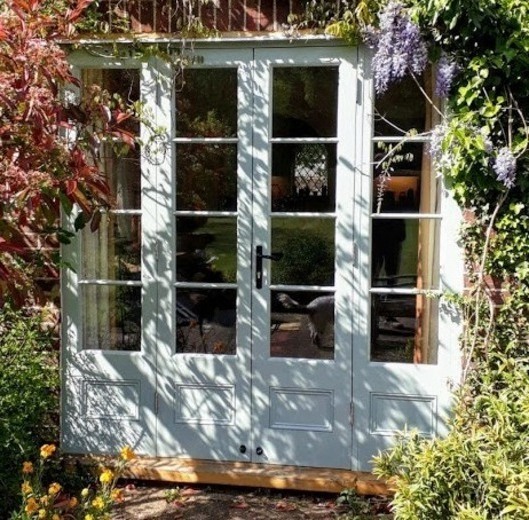 As bespoke joiners we manufacture internal and external timber doors in any style and to your exact specification, in a wide choice of timber, finishes and glazing. 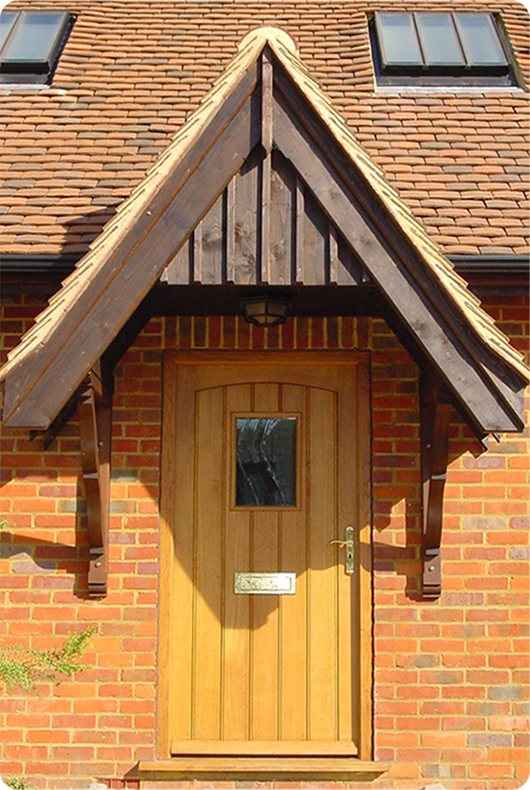 Like our windows all our doors come complete with draught seals and a choice of ironmongery. 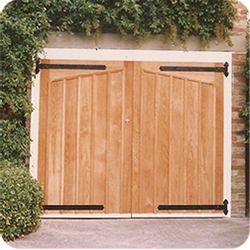 We can only show a few examples here so please contact us with your requirements.